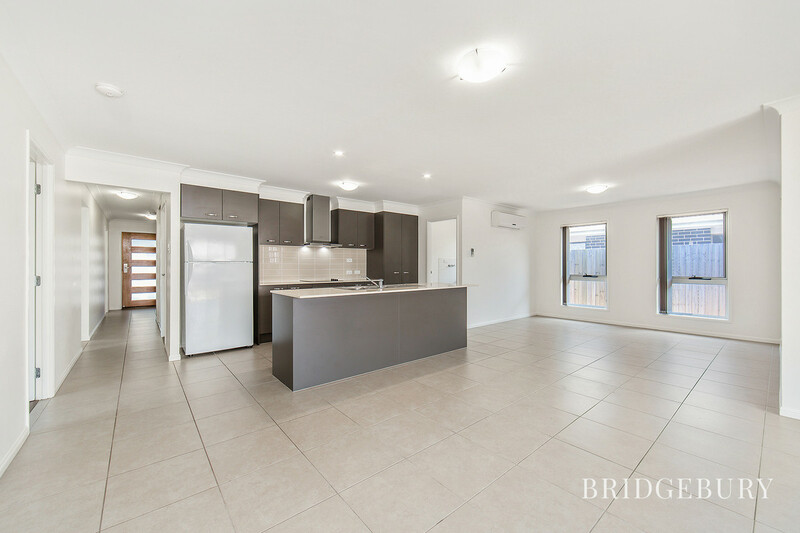 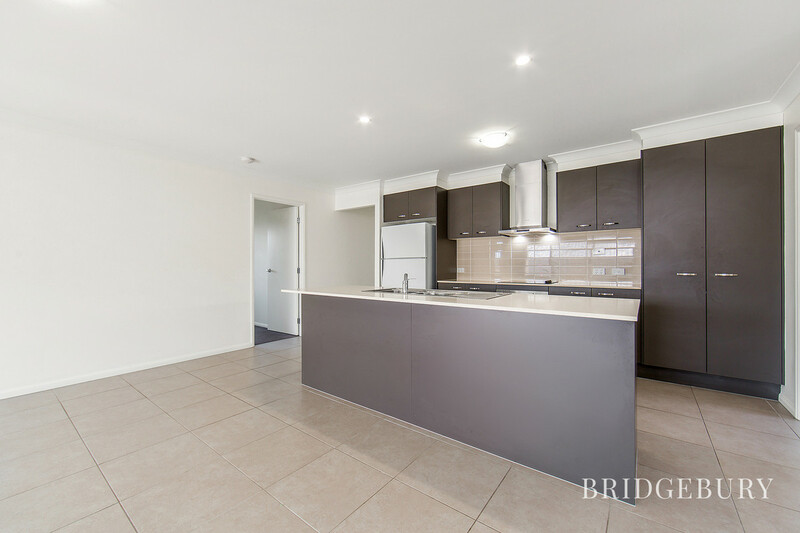 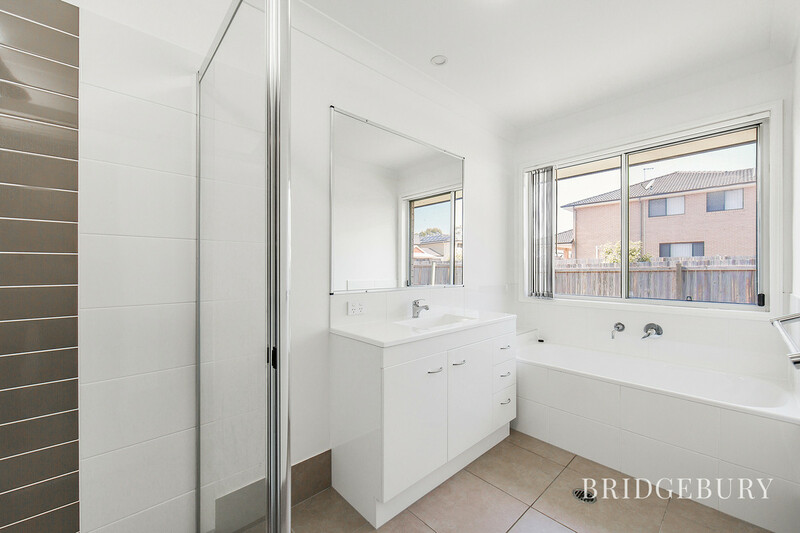 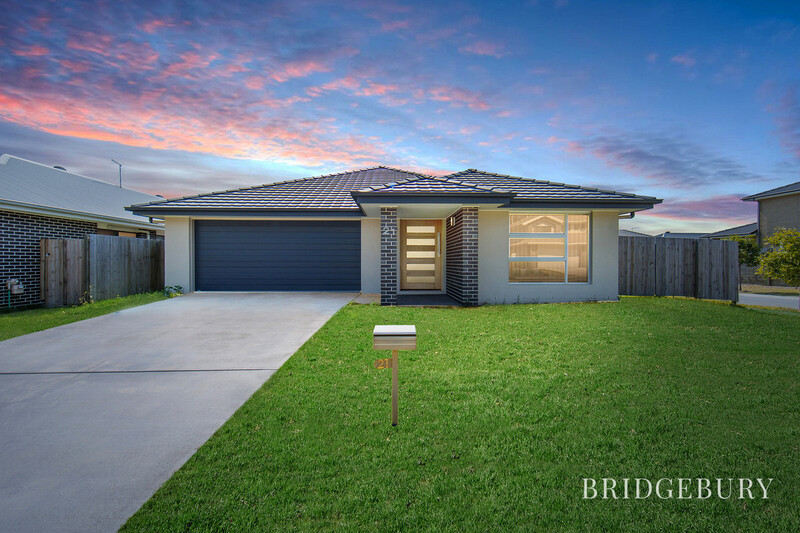 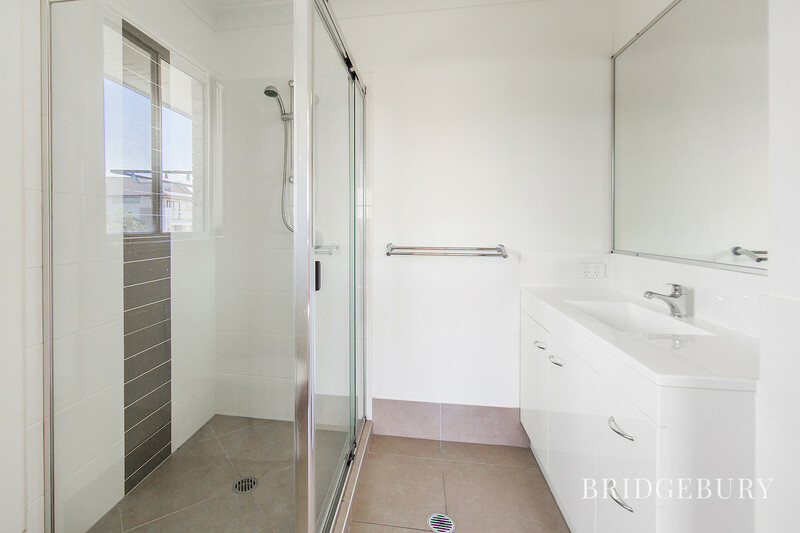 Driving into the estate you will see many contemporary designer homes, small park areas and also the new rail link and future development of central lake, not to mention you are only 5 mins away from North Lakes Westfield and the entrance to the freeway. 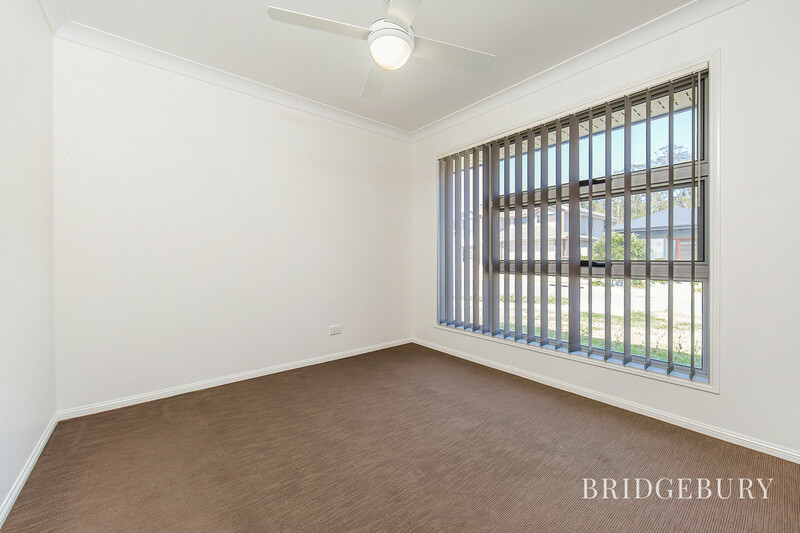 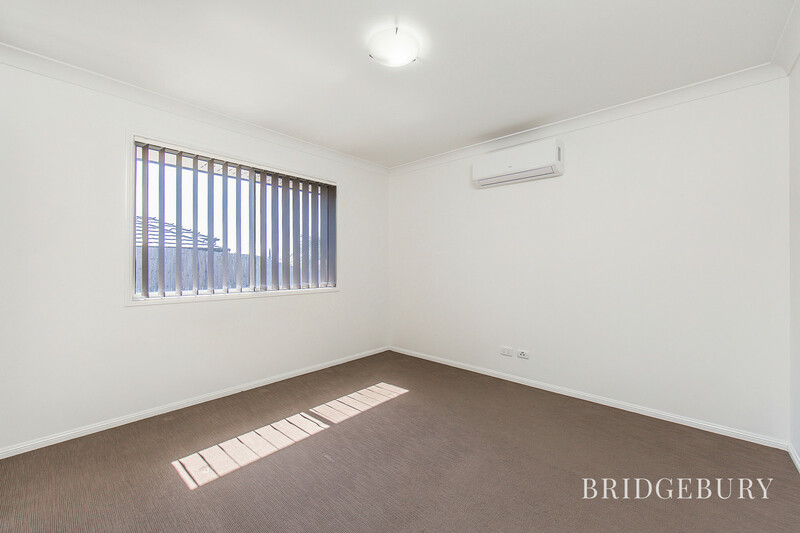 The master bedroom located at the rear of the property offers its own split system air conditioner perfect for the summer months, large walk in wardrobe with plenty of hanging space, spacious ensuite and sliding glass doors which lead to the covered alfresco out the back. 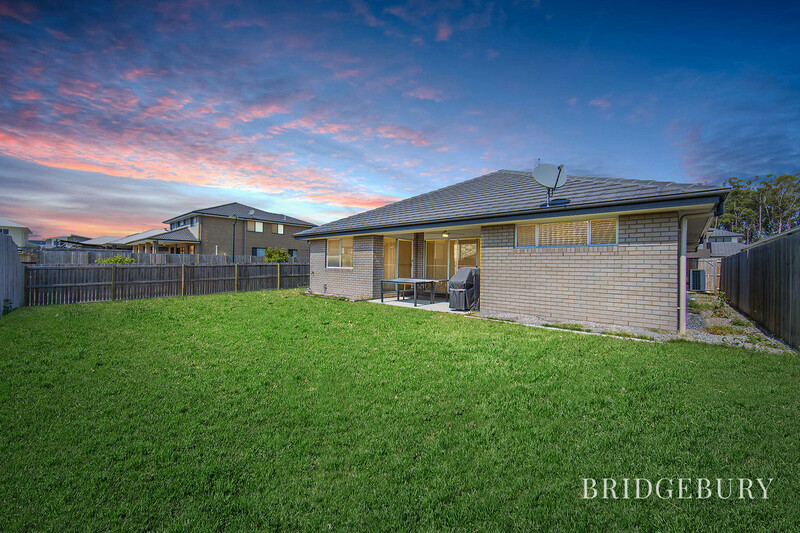 With a double electric garage, big yard, and side gate this home certainly ticks all the boxes. 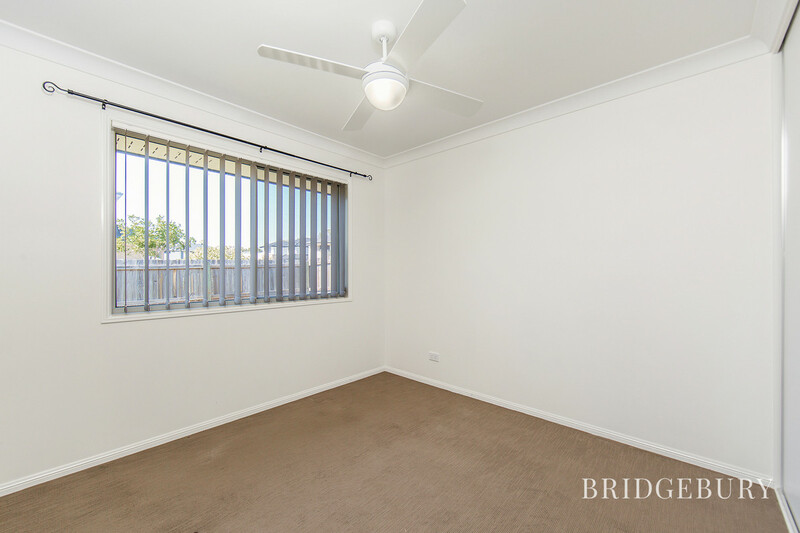 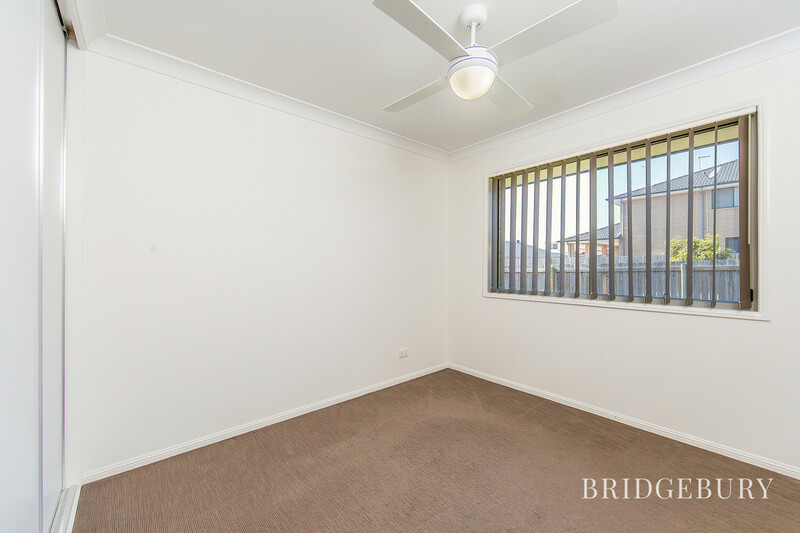 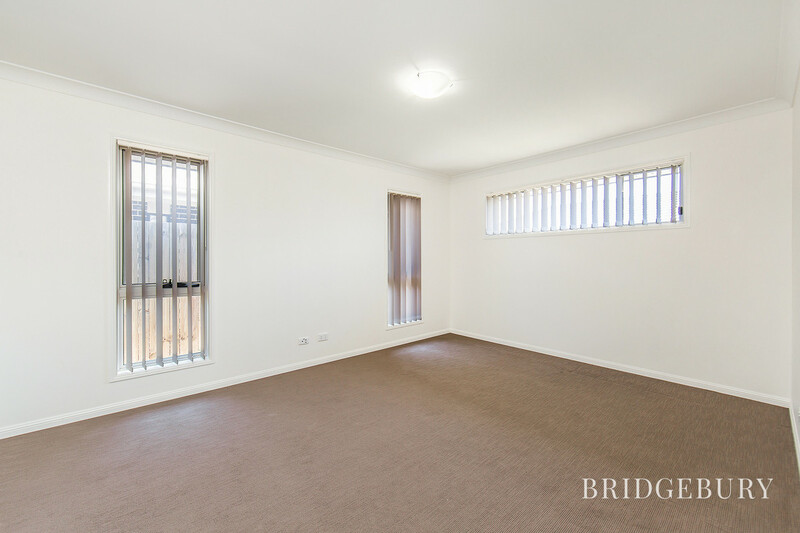 Contact our office today to arrange your inspection This property will not last long at all.